A minute-by-minute chronicle of the Battle of Midway, from the author of A Night to Remember and Day of Infamy. 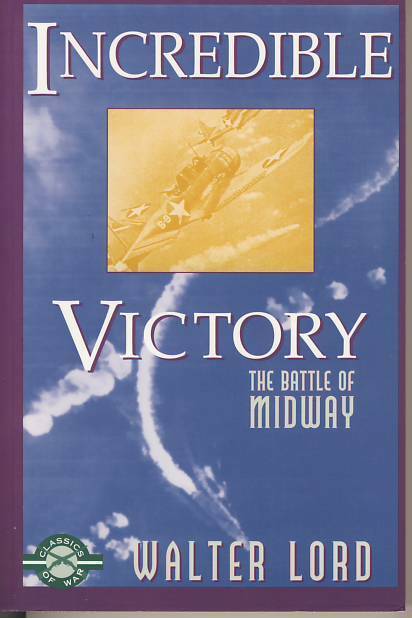 By any standards, the American fleet at Midway was hopelessly outclassed, facing a Japanese navy that was brilliant, experienced and invincible. The American forces had no right to win—but they did, and their victory changed the course of World War II.